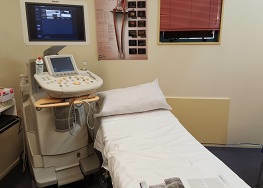 We offer a high quality health service, in a modern facility, to the Dannevirke and Tararua region. 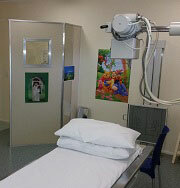 We provide a safe and friendly atmosphere for all who access healthcare. 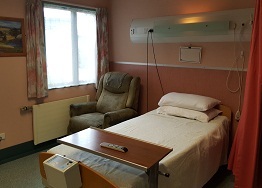 Three maternity beds - A midwife is available and always on call. You are looked after by your own doctor while you are an inpatient. 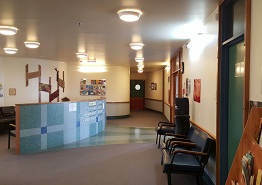 You and your family/whanau are welcome to use the patient lounge and enjoy the gardens during your stay. Or more than 1 region. Visiting hours are daily from 11am to 8pm. These hours are a guideline only; please see nursing staff for individual visiting needs. We encourage you to supply your own toiletries, such as soap, shampoo, moisturiser, toothpaste, tissues etc. You will be asked to bring in all your medication from home. This will be locked away in a safe place and your nurse will bring your medicines to you at the correct times. On discharge, we will return your own medication to you and your doctor will write any further prescriptions that you may need. Please ring the bell at any time you require assistance. Nursing staff are happy to answer your questions – we want you to feel supported during your stay. Your general practitioner is your doctor while you are an inpatient. If you, or your family/whanau, wish to speak to your doctor you can ask the nursing staff. 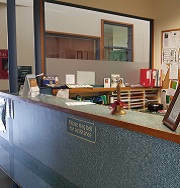 If family/whanau or friends phone to enquire, staff can take a phone to your room for you to talk to them. Local calls can be made by request. Cell phones may be used, but please be considerate of others privacy. We aim to fulfill your dietary needs where possible. Lunch and evening meals are provided by Kimmy's Kitchen. If there is a fire or smoke in your room, please ring the bell continuously until staff arrive. If you are able to get out of bed and it is safe to do so, please leave the room and alert a staff member immediately. 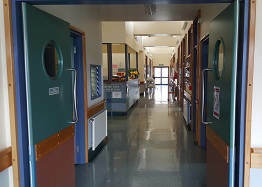 In the event of a fire in other parts of the hospital, please follow the instructions of our staff. Like all public buildings and surrounds this is a smoke free zone. However there is a designated smoking area outside the building for patients only. Any staff member can show you where this area is. 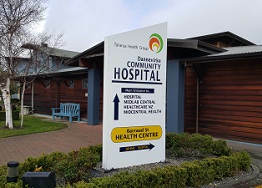 The Tararua Health Group are unable to provide a laundry service. Please ask family/whanau and/or friends for assistance. It may be necessary to arrange a meeting with you and your family/whanau to discuss progress, concerns or needs you may have about your ongoing care and what happens when you return home. This can be provided by our Hospital Chaplain or can be provided by a minister of your own faith. 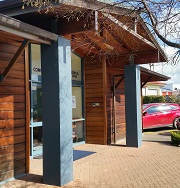 © Tararua Health Group Ltd.